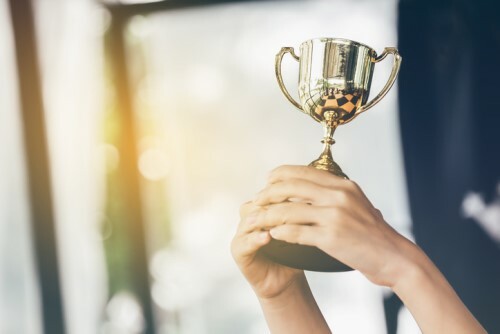 John Hancock Insurance Direct to Consumer (DTC) has received a 2019 Celent Model Insurer award for its digital technology. John Hancock won in the Digital and Omni-Channel Technologies category. Celent is a global research and advisory firm for the financial services industry. The company’s annual Model Insurer Awards recognize best practices in technology usage in areas critical to the insurance industry. “We’re honored to receive this significant recognition from Celent,” said Brooks Tingle, president and CEO of John Hancock Insurance. “At John Hancock, our customers are at the center of everything we do. We’re committed to making their decisions easier and lives better, and that starts with a positive, engaging end-to-end customer experience.